A well-maintained and pocket-friendly accommodation close to the airport. A well maintained property for an affordable living, the hotel is located close to T1 terminal of New Delhi airport. 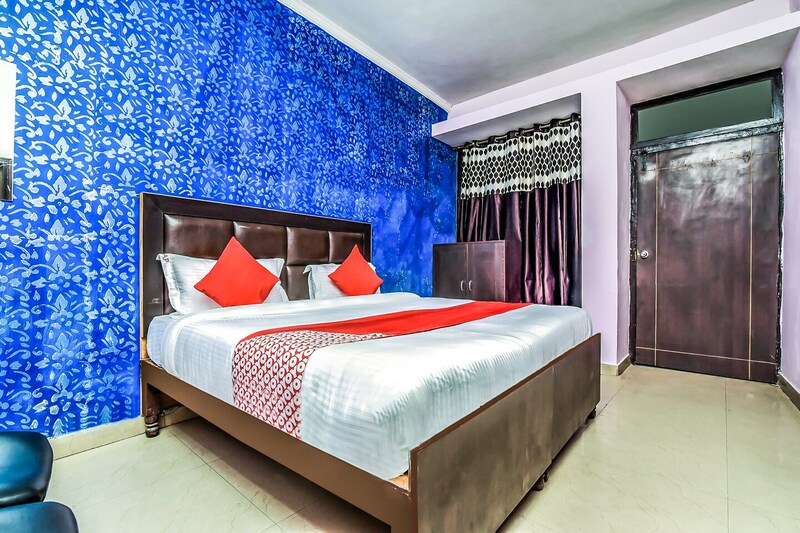 The radial distance allows guests to walk down to nearby restaurants like Hotel Almati Inn, Resto 37, Clash Of Pans, Deck Cafe, and Delhi Food Factory.